ITB Asia News is the official daily trade magazine of ITB Asia. For trade visitors and international press, it is a powerful information source live from the show. 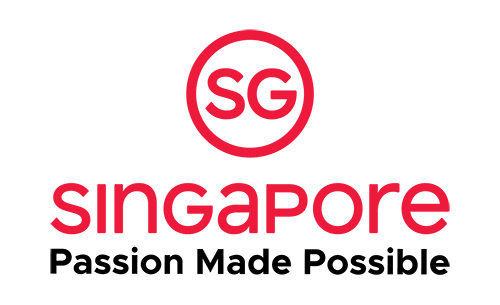 For exhibitors, ITB Asia News is a simple but highly effective way to communicate with buyers and media at ITB Asia. 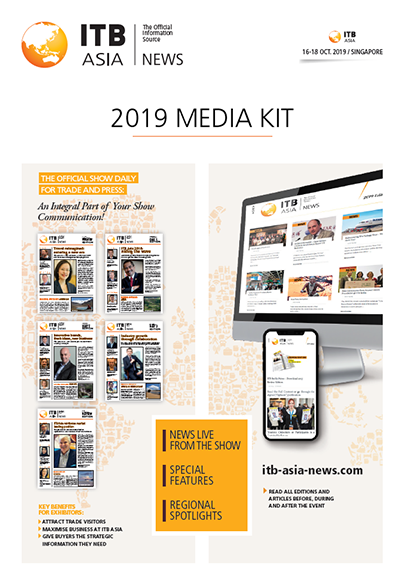 ITB Asia News appears with 1 PREVIEW EDITION (online), 3 DAILY EDITIONS (print & online), and 1 REVIEW EDITION (online), for a total live print run of 12,000 copies and an online reach of over 26,000 hits. 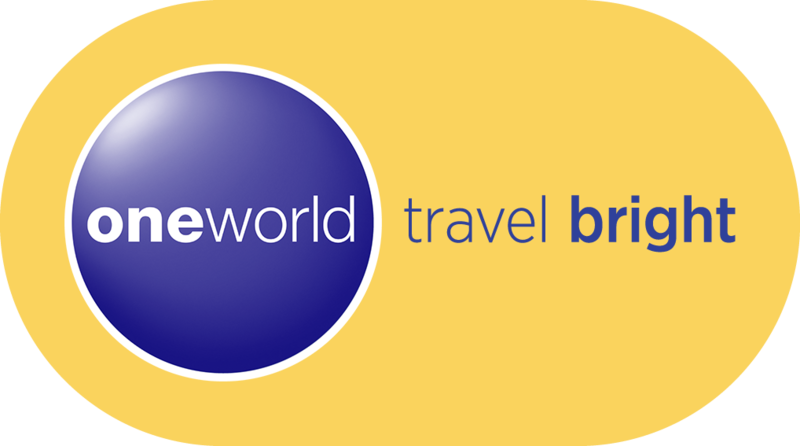 The associated website www.itb-asia-news.com is updated daily - live from the show as well. Each edition contains high-impact news from the show, detailed coverage of conferences, exclusive top-level interviews, market trends, and other important information, making it the veritable reference for show attendees.